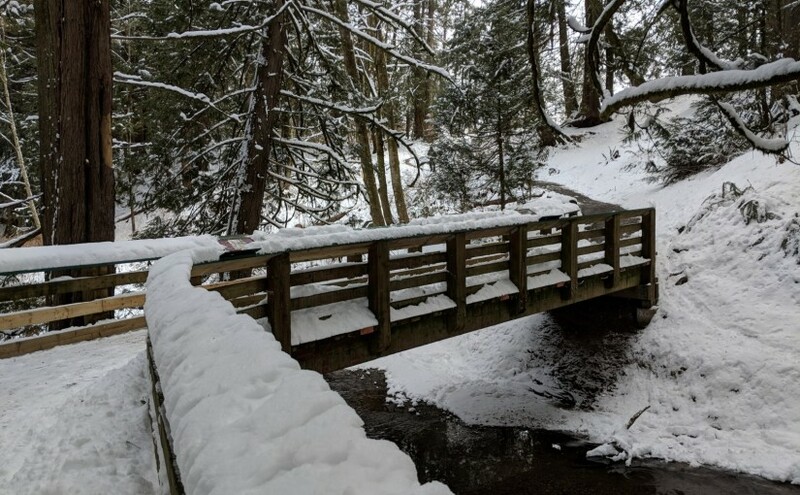 A snowfall in late winter gives Yorkson creek a fresh look. Come for the fun and stay for the food. This year YWES volunteers will be providing free picnic food to encourage families to stay and enjoy Derby Hills Park after helping to release 50,000 chum salmon fry into Yorkson Creek. Find us at the 20500 block of 98 Ave. in Walnut Grove. Parking is limited. Previous Previous post: Yorkson creek salmon are back!